Growth… it’s not happening to us, it’s something we’re a part of. 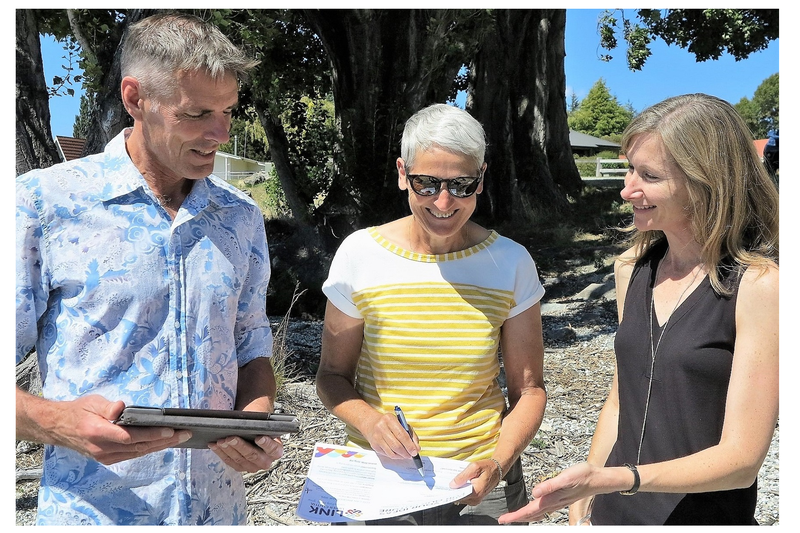 LINK is a central government-supported, locally-driven community development effort in Wanaka, identifying actions our community can take to preserve what’s special about our place and keep us connected as we grow. That’s where you come in! Being community-led means uncovering strengths to build on and what to address as we move ahead. Being a citizen means thinking about what’s good for all, and offering your skills to help if you can. LINK invites Upper Clutha citizens to answer three simple questions. Thanks for giving us 3 minutes to answer 3 questions! Response deadline is March 10th. All responses go in the draw for PRIZES! What will happen with all the information? 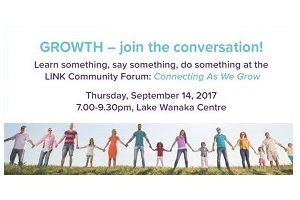 The LINK team will analyse answers, drawing out themes and priorities to address as we facilitate Upper Clutha community building. Stay tuned for the community-led initiatives that emerge, along with your opportunity to participate.